I agree – cheese is becoming a real luxury item. I have got to the stage now where I have to hide the cheese and ration it out to my little ones. It is always a great feeling when you come across a real bargain like the stilton. 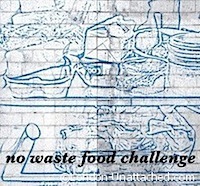 Thanks for another great entry to Credit Crunch Munch. You make so many valid points here about the cost of food in this country, and how sizes are being reduced…its a scandal that its cheaper to feed a family on sweets rather than good basic food. I love homemade pesto (makes a great pasta dressing and thats another cheap meal)…love your recipe! Oh my goodness. This sounds so amazing. I want to eat it slathered over pretty much everything. We love cheese and eat far too much of it! 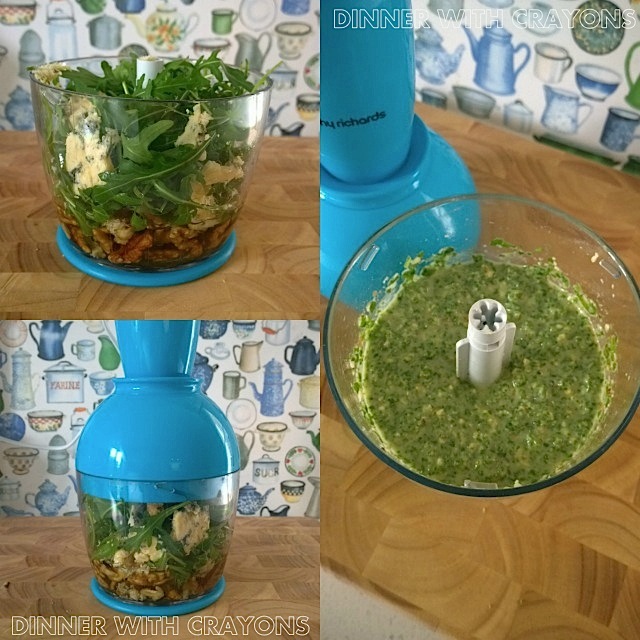 Love the idea of walnut and Stilton pesto. What an absolute bargain Sarah. Love pesto in pretty much any form. Sage and walnut can be good if the leaves are young and it’s used sparingly. You are a genius! Rocket and walnuts in pesto with BLUE STILTON!!! Just pass me a spoon. I’ll just eat it as it is. No need for pasta or anything like that! Delicious! I adore home made pesto (sadly without the cheese for me) in bacon butties. Yum! 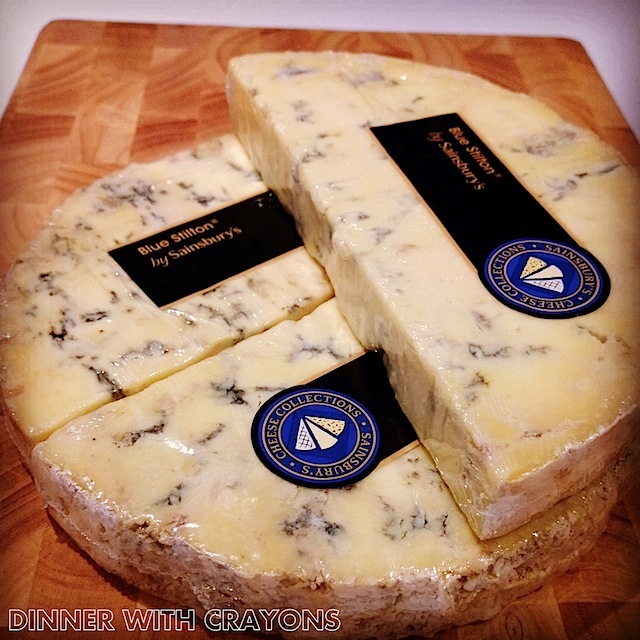 Sarah this is a fab post !what a mind blowing bargain this cheese is at! I would bulk buy too . I love walnuts and ur pesto recipe sounds fab! Delicious home made pesto , I love the vibrant colour. 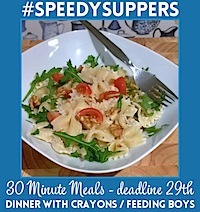 Lovely recipe Sarah, everything is considerably better with (reduced)price blue cheese! Thank you for sending to Credit Crunch Munch. Great pesto, I’m all for buying up baragains and freezing them. Love homemade pesto and yours looks delicious! And what a fab find in the supermarket.